Since 2005 Schauman & Hubins has provided legal advice to employees and employers in a wide range of employment law matters. We pride ourselves with providing our clients with the personal service and attention of a boutique law firm, but with uncompromising knowledge and resources. Our law firm helps employees who fall victim to unlawful harassment and discrimination, and those who have been wrongfully terminated. We have also represented hundreds and hundreds of employees throughout California in recovering unpaid wages. Likewise, we advise, counsel and defend employers, large and small, against a variety of employment claims brought by employees. 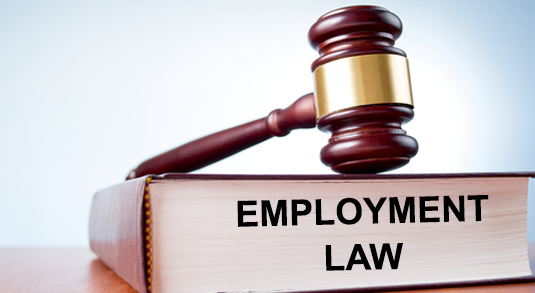 Our representation includes defending businesses against allegations of failing to pay overtime and minimum wage, misclassification of employees as independent contractors, missed meal and rest periods, and unlawful harassment, discrimination and wrongful termination. With Schauman and Hubins as your counsel, you can rely on superb, yet cost-effective representation. Our experience encompasses litigating employment claims in state and federal courts throughout California, and before various administrative agencies, such as California Department of Fair Employment and Housing and California Department of Industrial Relations.